The right flooring can make a world of difference to your home since it forms the base of any design. We've been thinking of changing out our carpeted areas and maybe also the tiled ones for a while now. So, I've been spending copious amounts of time researching floors and I'm going bat crazy tossing up between all the options. At first I narrowed it down to 9 options and now it's down to my top 3 - natural jute carpet / hardwood timber / tiles. However, I wanted to discuss all 9 options since they are all fantastic and it can get confusing to choose between them. So in no particular order our top 9 picks are concrete / carpet / hardwood / tiles / brick / stone / marble / laminate / vinyl. Concrete is extremely low maintenance and looks amazing. It's a great option for hot, tropical areas. 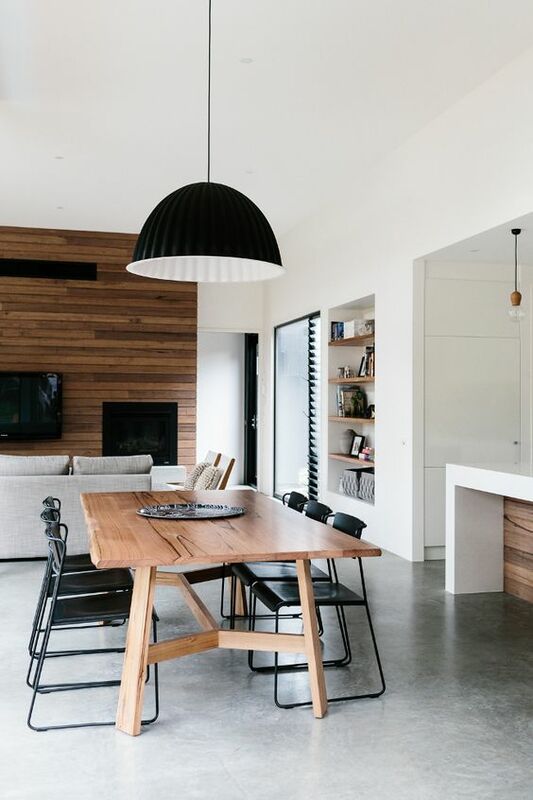 However, you would need to add a lot of natural wood and soft textures to make it feel the room warm and cosy and not too sterile or cold. I'm a huge fan of anything natural and I love natural fibres...jute, linen, cotton. And this beautiful natural flat woven jute carpet...just love love love! 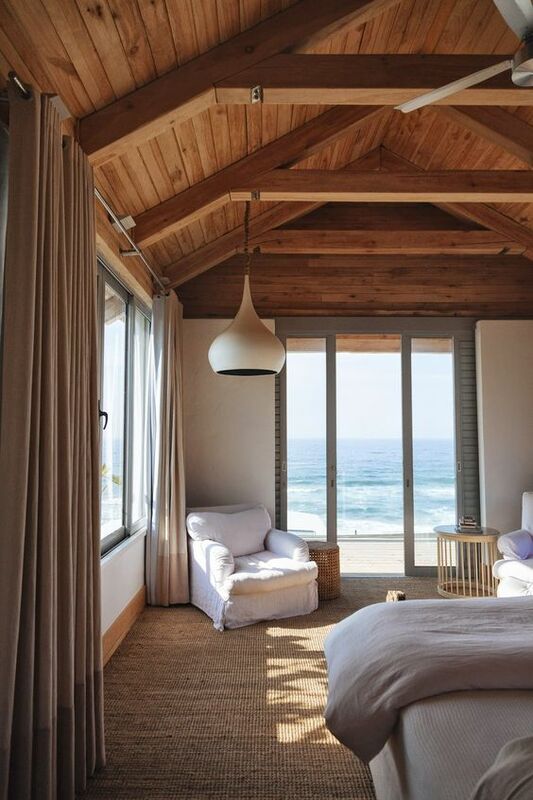 Hypoallergenic, natural, easy to clean and feels so great underfoot, this carpet gives the room a relaxed coastal beach vibe! However I'm not too sure how it would survive 'the baby crumbs' in our home. 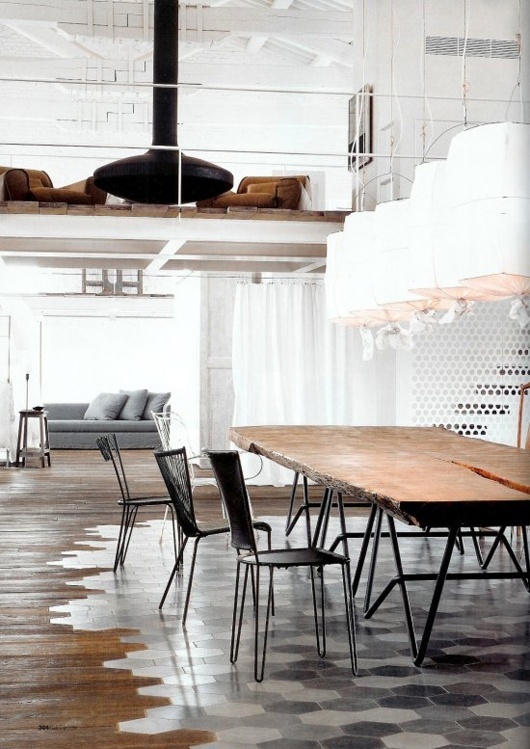 There are so many amazing textile choices in carpets but everytime I see jute my heart just sings! 3. 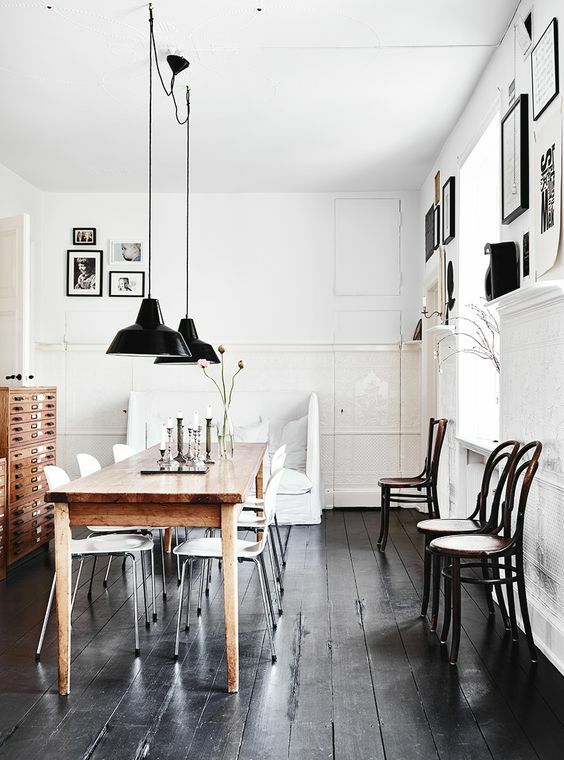 Hardwood floors...go dark, go light or painted? I really, really want hardwood floors in my home. I've already started dropping hints left, right and centre to husband dearest, hopefully it works! 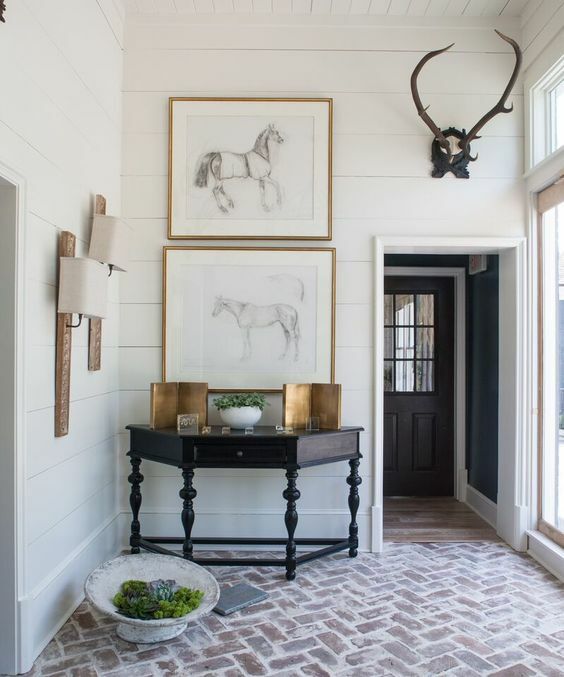 On the design trend-o-meter, checkered black and white tiles are way up there and Moroccan mosaic tiles, gosh they just look great in any room. We have really nice greyish brown tiles in our open plan kitchen and dining area and the corridor leading from the living room. We also have them in both the bathrooms. 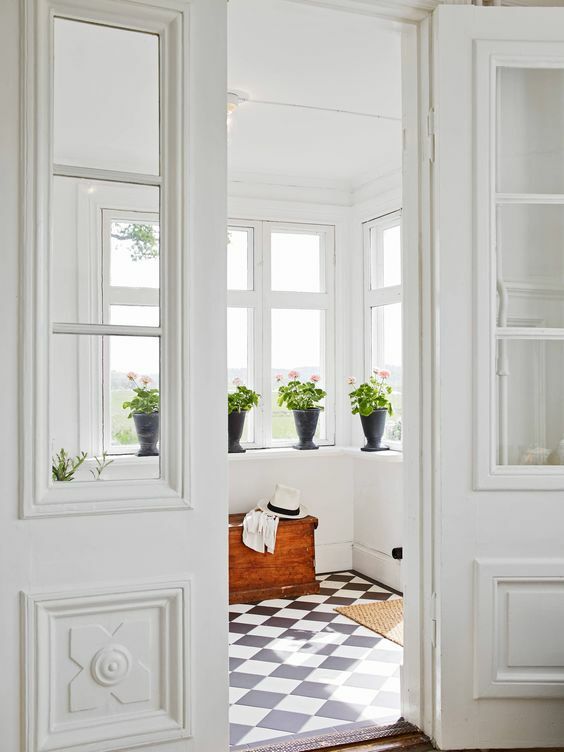 However, with a baby who is starting to crawl, I feel like I need to remove the current tiles and the synthetic wool carpets from the playroom, dining and living room and get a seamless look right from the front door all the way to the back. Brick floors reminds me of my childhood, after-school playdates at a friend's gorgeous Welsh cottage with brick floors in the foyer and mudroom. Fond memories! 6. 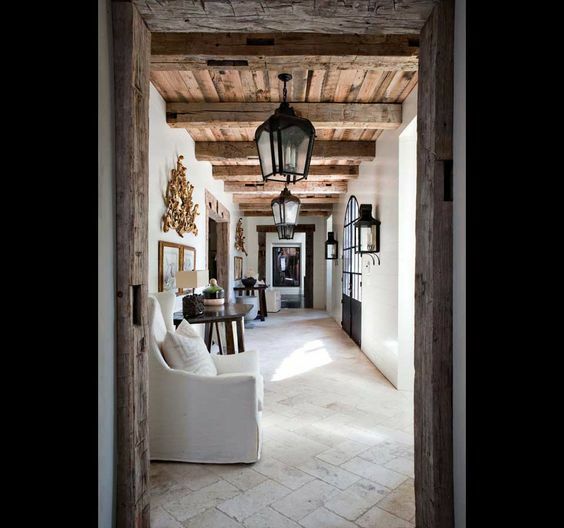 Natural Stone floors...a staple for a French Provincial or a glamorous Italian design! The texture of stone is so beautiful and again low maintenance! Natural stone is available in different shades, depending on the type of stone you choose and also the price of stone depends on the type and quality. But be ready to spend the big bucks! 7. The most expensive option....yes you guessed it Marble! 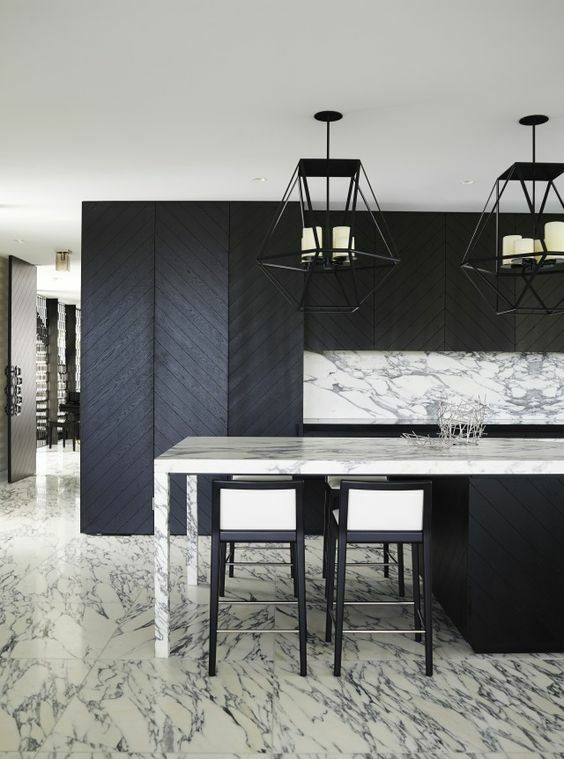 Marble is luxurious and looks stunning! Very trendy, very expensive and high maintenance, especially since marble stains quite easily. Want hardwood floors but don't have the budget for it? Laminate floors are just the thing! Laminate is a great mid-priced flooring option since its mass produced, easy to install - it just clicks and locks together over existing sub-floors. No need for glues or nails! Woohoo! But they are not completely waterproof...so any spills, you need to have the good ol' mop handy! 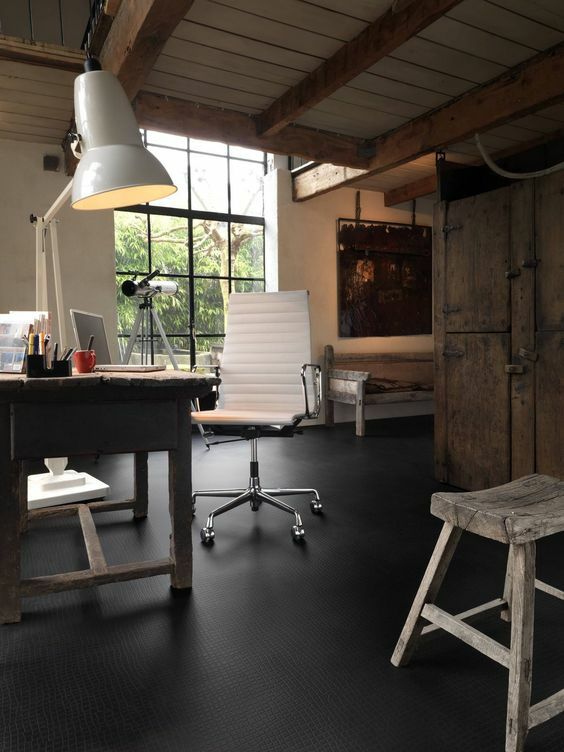 Perfect for high traffic areas, vinyl flooring comes in a range of attractive colours, patterns and textures. It's affordable, eco-friendly, easily available, easy to DIY and can handle spills like a pro! You can get vinyl or linoleum floor tiles that look like wood, tile or natural stone at a fraction of the cost. Good quality flooring enhances your home's interior design and selecting a good floor is extremely important depending upon your specific needs. 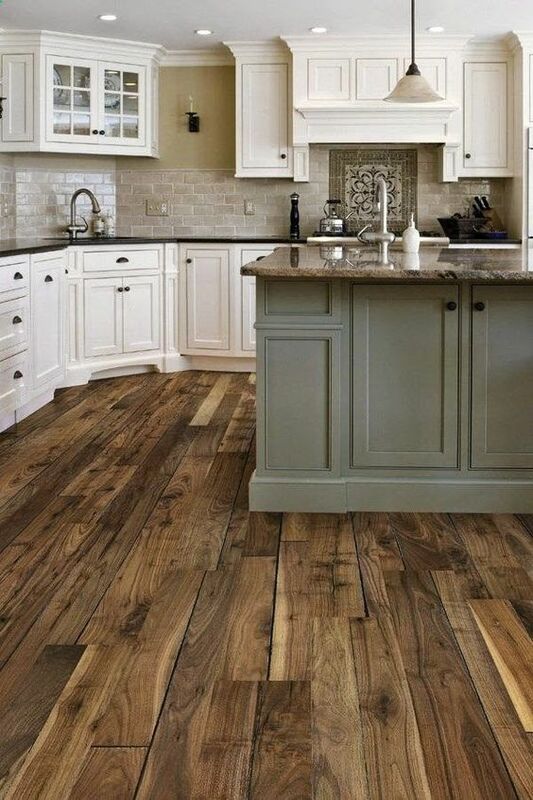 Just remember flooring is a permanent fixture of a home. Well, unless like me you like to change things around, then flooring is semi-permanent! Haha! Oooops don't tell the husband! Anyway decisions ....decisions ...decisions ...eh? !